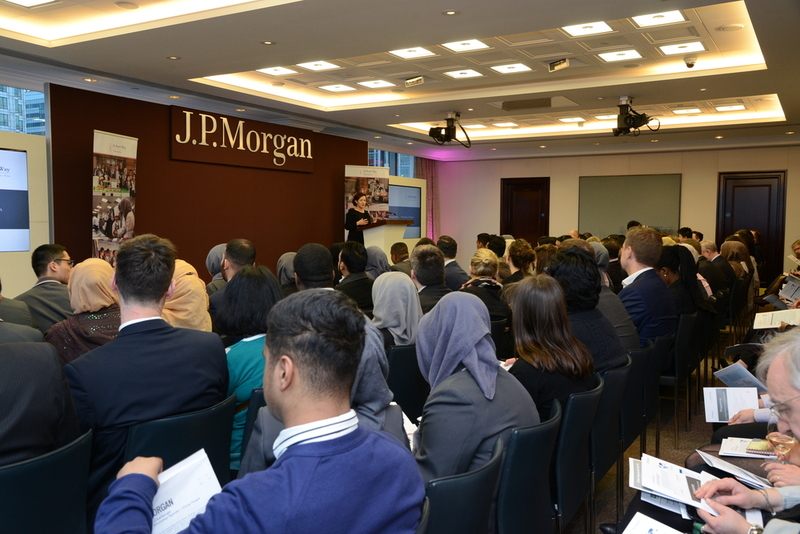 The evening of the 3rd of March 2016 was a celebration of the collaborative partnership between the school and J.P. Morgan, showing the work that has been undertaken with the Work Related Learning Programme, the Enterprise and Employability Project, the Mentoring relationships and the summer programme of Internships. 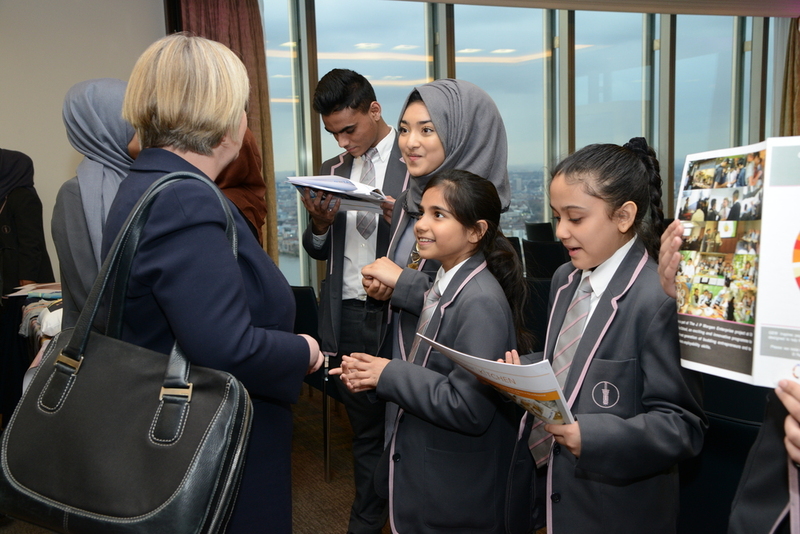 The fusion between parents, the local community, SPWTS, J.P. Morgan, distinguished guests and the children, during this event on the 31st floor at JPMorgan was very, very special. 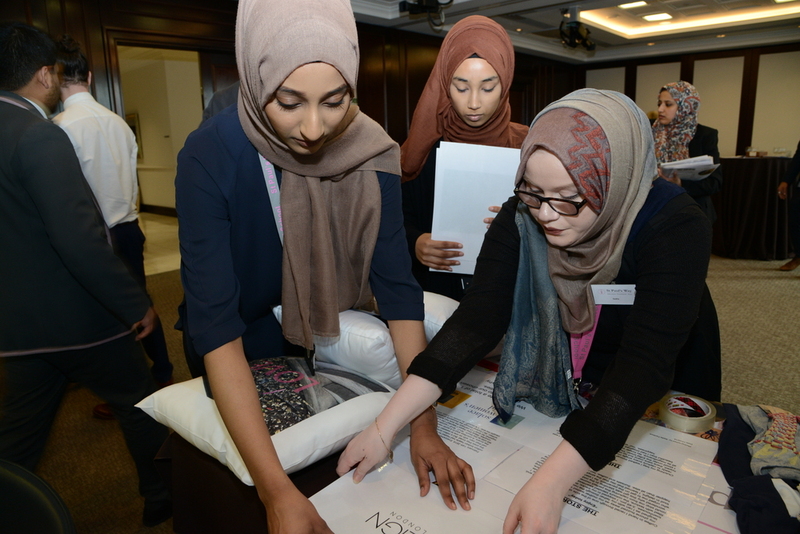 During the evening there were presentations by the students on significant aspects of the partnership. 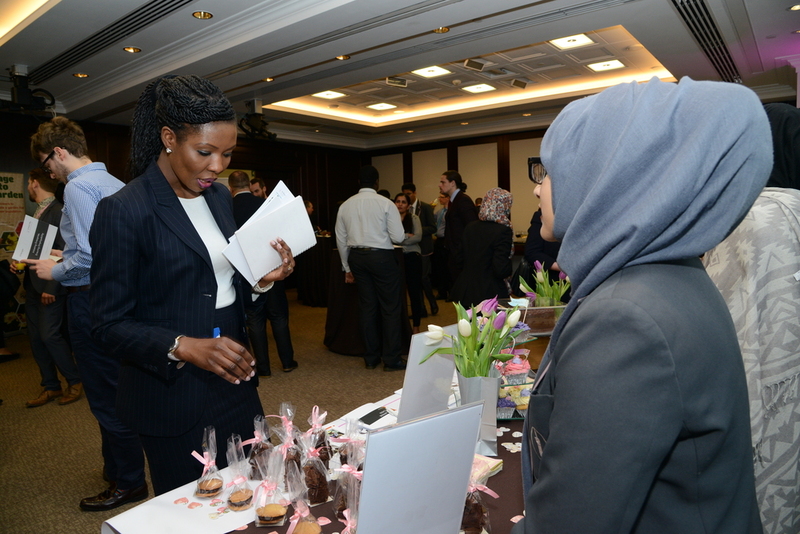 A range of interactive displays by both students and members of the community gave a flavour of many areas of the Enterprise and Employability Project which have been harnessed to date. 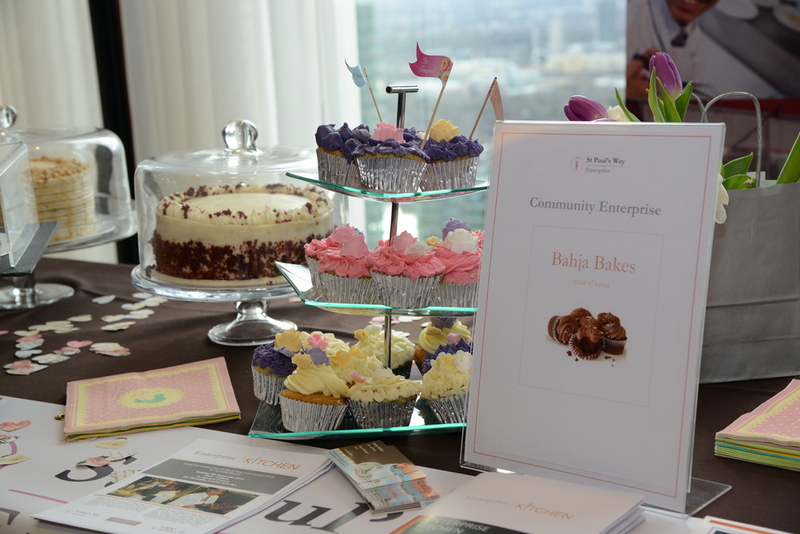 Networking opportunities permeated the event against a backdrop of stunning views across London. The evening was a significant moment in time in the journey of this collaborative partnership. 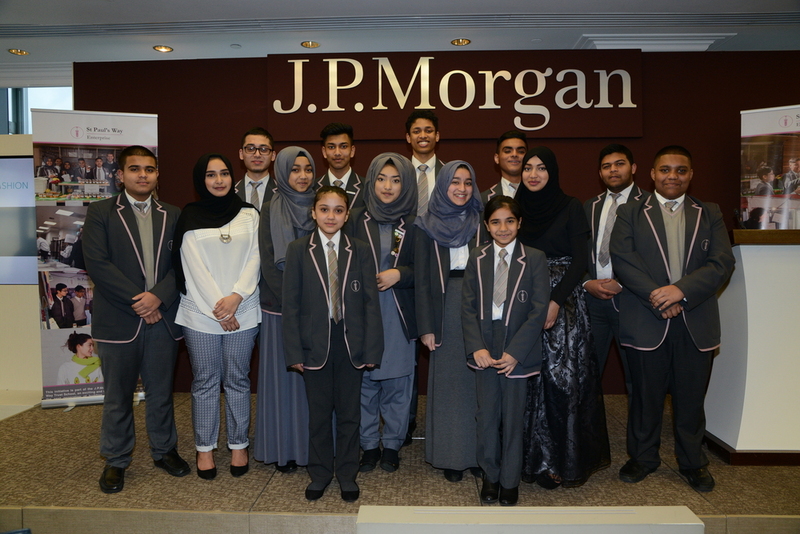 The students took part in entrepreneurial programmes and summer internships supported by staff of J.P. Morgan, surprising everyone, most of all themselves, by their aptitude, ingenuity, application and zeal. Two young designers displayed their fusion fashions, for example. They’re serious about making it big with Ziya London. They’re sourcing fabrics in Brick Lane and Green Street, squeezing clues from mentors and talking beading and branding like pros. The full article from 'The Wharf' can be found here. 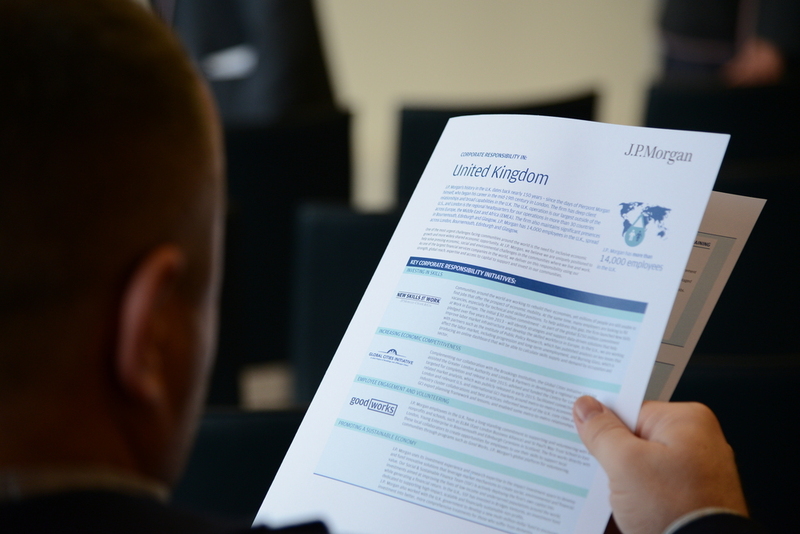 We are very grateful to J.P. Morgan for offering such opportunities and inspiration. It appears your Web browser is not configured to display PDF files. Please click here to download the PDF file.